Our phones have become our lifelines these days, holding millions of bits of information that we believe we require each day. Just by the swipe of your finger, you can access worlds of data leading you everywhere from weather reports and sports stats to bank accounts and social media updates. The cell has really become a major (if primary) source of communication for most of us and thanks to technology, we can find answers to any imaginable question with the proper programming. Another bonus to owning one of these handy gadgets is that users can input their devices beyond basic functions and personalize them to create a unique carrier for hobbies and interests. Are you a beach goer who enjoys frequent trips to the shore but is concerned about arriving only at high tide? Guess what? There’s an app for that. Do you enjoy meditation or a quick session of yoga when you have a few minutes to spare? Guess what? There’s an app for that, too. 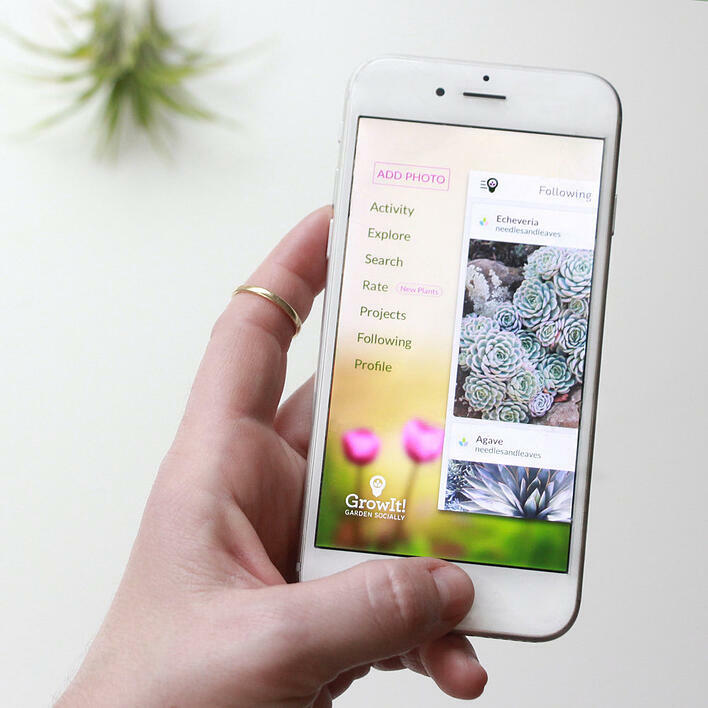 No matter where your interests lie, you can be sure there’s a specialized program out there just waiting to be downloaded onto your phone-even if you happen to be a flower lover like me. Florists and flower enthusiasts will be thrilled to know that geniuses around the world have been successful in inventing several different apps made especially for us which decipher, label and distinguish flora and fauna specimens. You don’t have to carry a huge manual around anymore when you’ve come across a blossom you don’t know which family species it belongs to. Heck no! Now with a tap of your finger and a snap of a picture, you can find out all sorts of information about any flower or plant that exists. Since there are several to choose from, you can browse this list and find the one that perfectly fits your taste to help grow and nourish your knowledge. Designing ideas, centerpiece palette advice and details about where varieties are grown can all be passed down to you in thirty seconds or less. Don’t be worried about extensive costs to set these up because you’ll be happy to know that all of them are free! I’m sure you’ve heard the old saying, “A picture speaks a thousand words” but have you ever looked inside of the incredible world of floral photography? 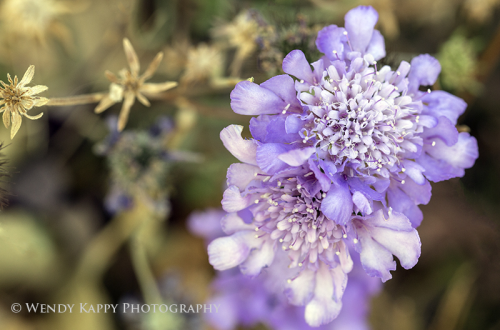 Taking photographs of flowers is actually becoming one of the more popular areas within the creative industry and artists are wowing their audiences! Bright images with delicate accents and soft shading paired with dramatic landscapes are all being sold as top selling pieces in galleries across the world. The talent is endless which makes this an exciting time for art collectors and critics. Although premier floral photographs are tricky to get your hands on, it’s a great lesson for those who are interested in broadening their photography skills to include this genre. All it takes is a keen eye and a camera to catch spectacular shots of the beautiful horticulture surrounding us. Travel to your favorite scenic location or simply take a stroll through your summer garden to see what might catch your eye. 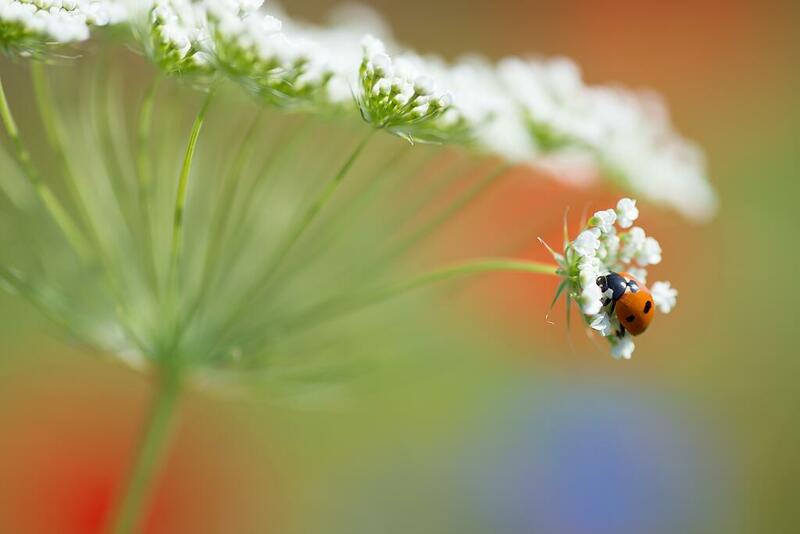 If you’re looking for a little inspiration, here are a few examples from a few hand picked genius floral photographers who have recently been able to take their craft to an exciting new level. Who knows? You might just be the next Georgia O’Keeffe! Andy Small, Wild Flower Meadow, RHS Wisley. So we’re on our third blizzard of the season and things are starting to get a tad bit boring being stuck in the house yet again. One of the hardest things to do during New England snowstorms is finding something to do so it’s no wonder why most Bostonians are going stir crazy. The regular list of to-do’s include baking cookies, playing board games, watching movies, popping popcorn, drink hot chocolate and engaging in an arts and crafts project. But what if we’ve already implemented these activities with our families in the past few weeks? What else can we find to entertain ourselves until the spring arrives to warm things up? How about putting an “artsy” spin on things by using the winter wonderland that is blossoming outside our windows to create décor for our homes? Famous artists have used this chilly season to inspire imperial pieces including Ansel Adams who focused his camera lens on breathtaking scenery. 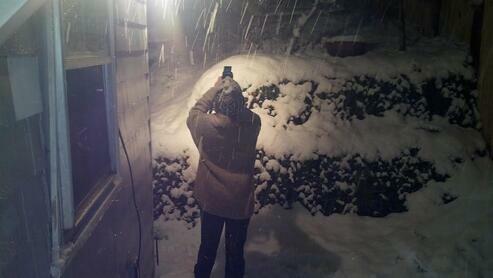 You don’t have to be an expert to take great shots of a New England snowstorm. 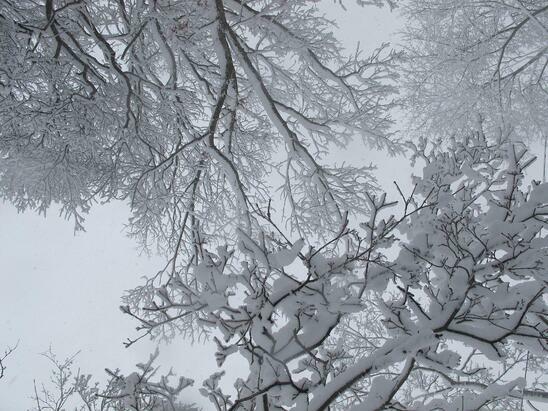 You just have to use your imagination and follow a few easy tips to snap stunning photos of your winterized backyard. First of all, you’re going to be outside in some seriously frosty conditions so bundle up with multiple layers. 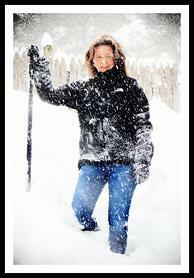 Once you’re sure that you can bare the outdoor elements, grab a camera that you feel comfortable with and make sure there is a neck strap secured in order to make gripping and carrying the piece easier if you fall down in the snow. Before leaving your house, also make sure that the glass eye and focus lens are clean and have no smudges that might blur an otherwise perfect shot. Now that you’re ready to venture outside, locate a few of your favorite spots around your front, back and side yards. Successful places include areas with bushes, trees and other natural, physical features that nature has provided that would make an interesting composition. Stay away from complicated scenes that are messy when seen through the lens. Focus on simple yet stunning views that will transfer beautifully to black and white printing. Excellent examples, which become beautiful photographs can be branches swelled with layers of snow and icicles that are dropping from ledges. Please keep in mind that when you are taking pictures from below of something potentially dangerous (like a sharp icicle) stay several yards away and use your zoom feature to take a close up. Several people have been harmed by trying to snap wintery features unsafely so utilize the assets of your hardware that will allow you to capture the essence without putting yourself in harm’s way.